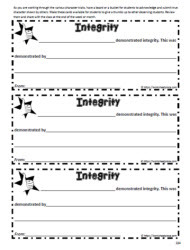 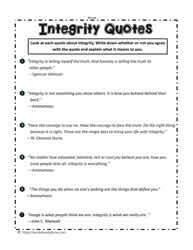 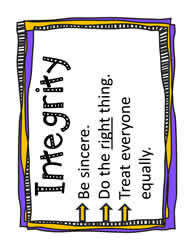 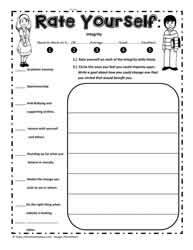 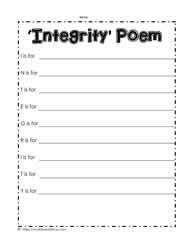 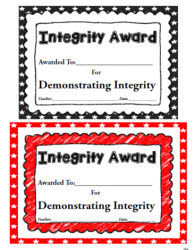 Integrity worksheets and teaching ideas for grades 3-7. 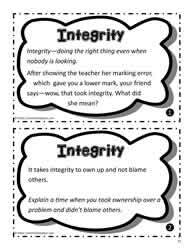 Help students learn to show integrity in all they do. 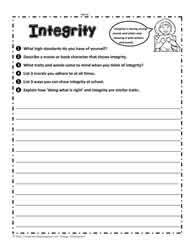 Great teaching strategies for character traits in the classroom.